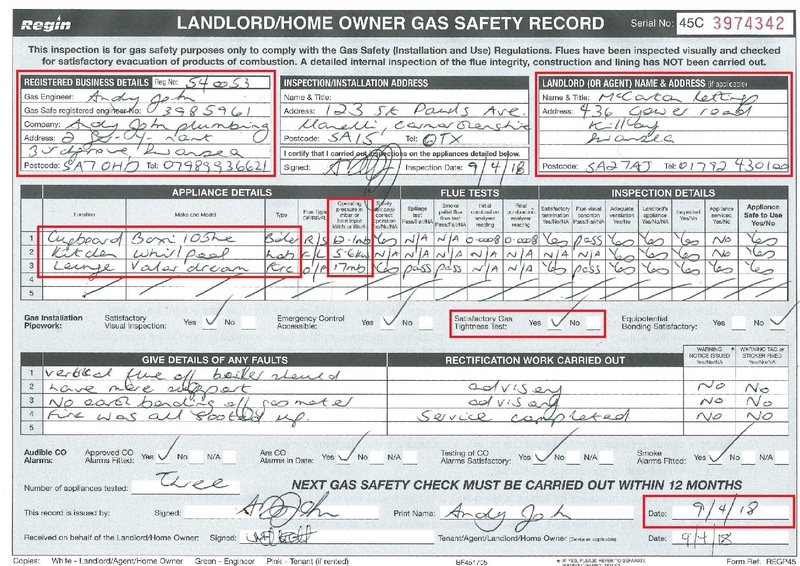 Is Your Landlords’ Gas Safety Certificate Valid? Every Landlord knows you need to have a Landlords Gas Safety Certificate by law to rent out a property. However, sometimes they are missing vital information which could invalidate the certificate, leaving landlords and tenants at risk. We’ve put together this easy guide to understanding how to check whether your Landlords’ Gas Safety Certificate is valid. If your certificate is missing any one of these parts, your certificate is not valid, and the plumber will need to write a new one or re-conduct the checks. What appliances need to be tested? All appliances that have a gas supply must be tested and listed on a Gas Safety Certificate. Make sure you know which appliances in your rental properties have a gas supply, and which don’t. Common appliances would be boilers, gas fires, hobs, and sometimes ovens. Some gas engineers say that hobs don’t have operating pressures or heat inputs, but that is incorrect. They’re slightly more difficult to test, but they do still need to be tested. Although you’d hope an engineer would be savvy enough to notice any appliances you haven’t mentioned, the liability for making sure they are all checked and all safe ultimately resides with the landlord. 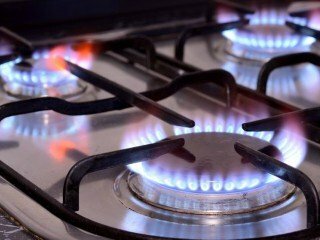 Ideally, all appliances that have a gas supply should be tested at the same time and listed on the same certificate. Having multiple certificates is acceptable provided they are conducted no more than a year apart for ease of organising for new checks to be carried out. When do the certificates need renewing? Gas safety checks should be conducted annually on rented properties – and before the date on them expires. Is your plumber allowed to issue gas safety certificates? In order to be able to carry out any work involving gas, a plumber is legally obliged to be registered with Gas Safe. You can ask to see their Gas Safe card before letting them conduct any work, and/or check them out on the Gas Safe Register. You will also need to make sure that they are qualified to carry out work on the specific appliances you have in your property. Not all plumbers are qualified to do work on water heaters, for example, or on appliances that run on LPG instead of mains gas. 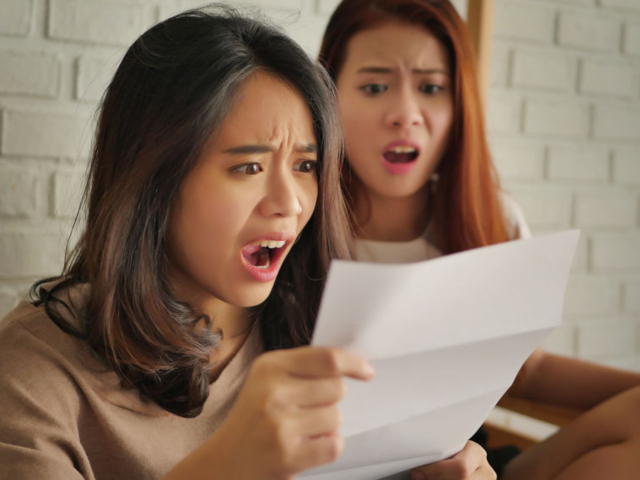 As tempting as it might be to get your plumber pal to do the gas checks for you under the radar, checks carried out “off the books” are invalid, even if the certificates produced from it are on compliant company stationary. The work must be done all “above board” and “on the books”. Finding out that your certificate is invalid last minute could mean that your tenancy start is delayed, and that you have to pay for further checks to be carried out. 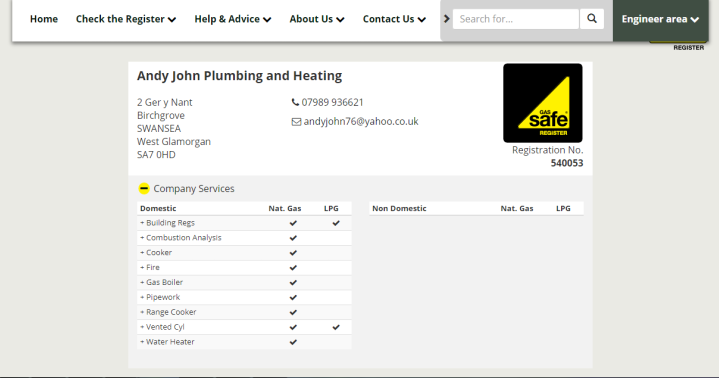 If a plumber does work for you as part of a company, but that company isn’t listed on the Gas Safe Register, that work is invalid – even if the plumber themselves is on the list separately from the company, or listed with a different one. 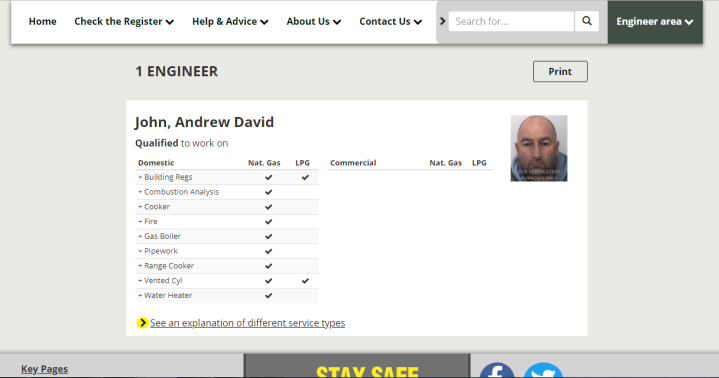 If a plumber does work for you as part of a company, the company is listed on Gas Safe, but the engineer isn’t listed as being one of their plumbers, the work is also invalid. If a plumber has newly joined or set up a company and they aren’t showing on the Gas Safe Register yet, you can give them a call and they should be able to clarify the situation for you. 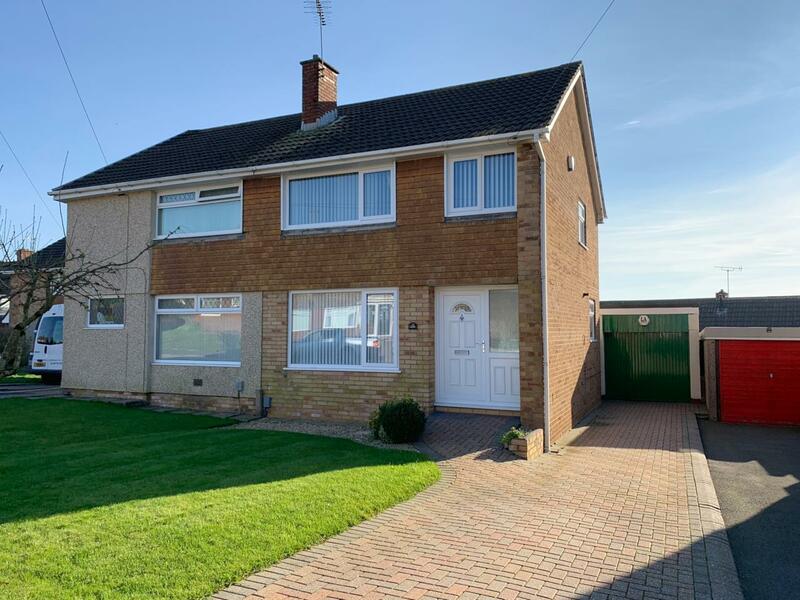 McCartan Lettings have been working with Andy John Plumbing and Heating Ltd for over 11 years. 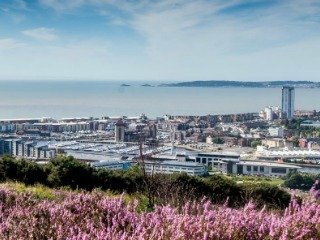 They are a highly qualified and recommended Gas Safe Registered company working in the Swansea area. 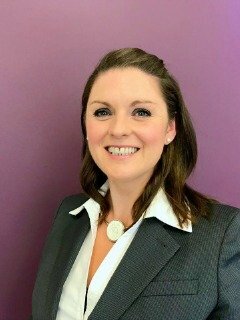 If you would like us to put you in touch with them, or if you would like any more advice about Landlord’s legal responsibilities when letting out a property, give the team at McCartan a call on 01792 430100, for send us an email by clicking here.